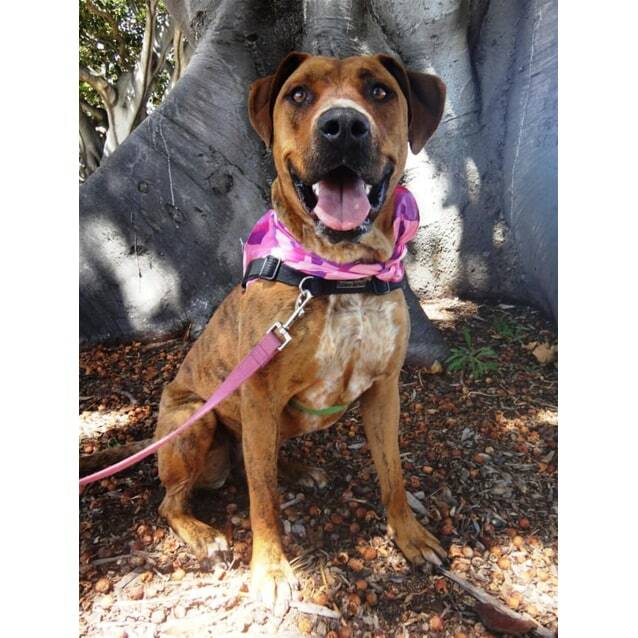 Lani is a happy and very friendly young pooch who has come to the DRH in search of her perfect home. 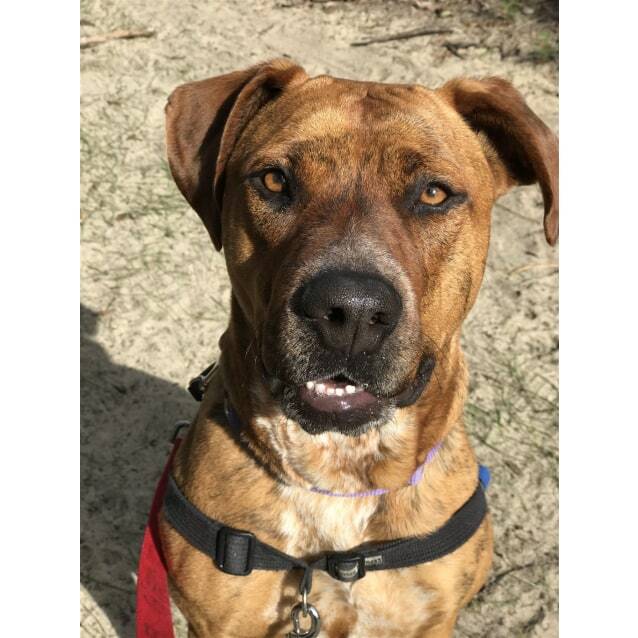 Lani is eager to learn and needs owners who can spend lots of time keeping her company whilst providing her with new activities to keep her mind occupied. Lani can be reactive and choosy with other dogs and ideally requires people with experience of dogs or staffy breeds who are able to manage her behaviour. She not become a social girl over time so would be best for owners who don't want or expect their dog to socialise at dog parks and beaches. Lani has had a walking buddy here called Lou and this has been a successful pairing. Lani has been in foster care prior to coming to us and received some positive feedback from them. However, we do know that Lani does not cope alone for long periods and will not suit fulltime workers. 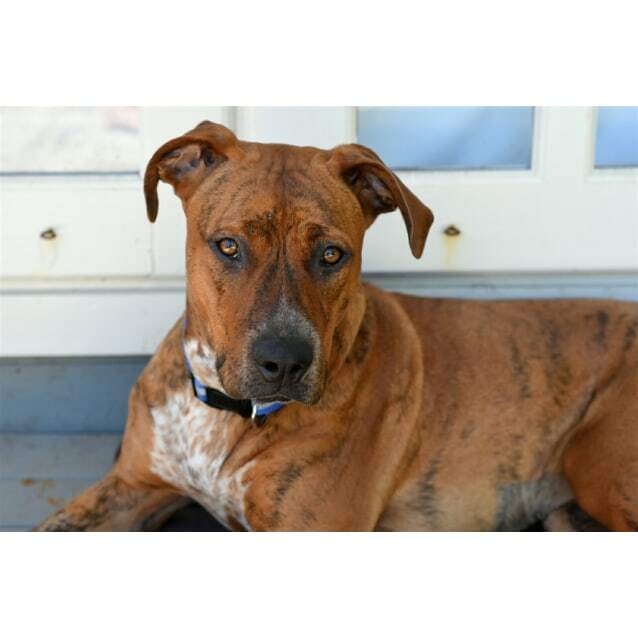 She is ideally seeking a home where someone either works from home or is home much of the day at this stage. This might change as she settles and becomes more confident. 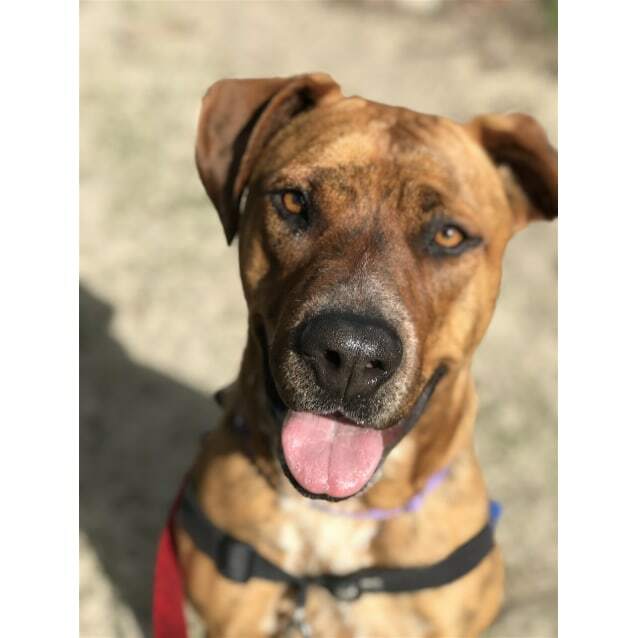 Poor Lani has not had a good start to life and will need patience loving owners willing to put in plenty of time and effort with her inside and outside of the home.